A window to your world. 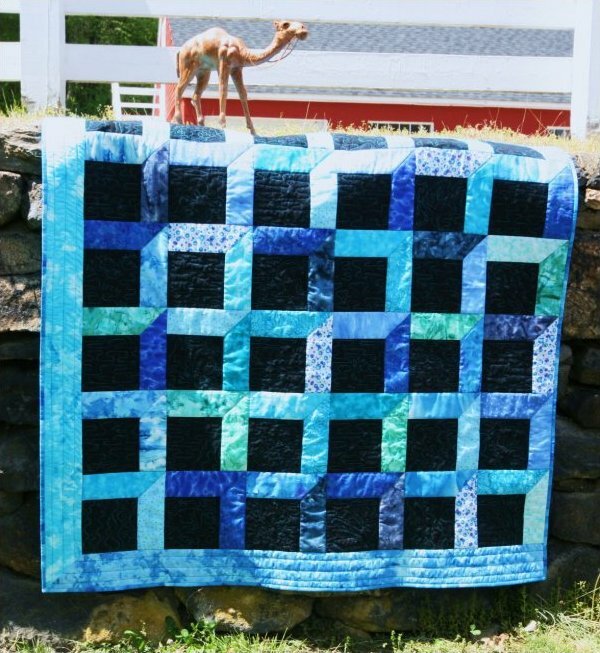 Showcase quilting, photos, or fabrics. Brilliant Bindings tool is used as a template and for making the set-in "Y" seam a breeze.